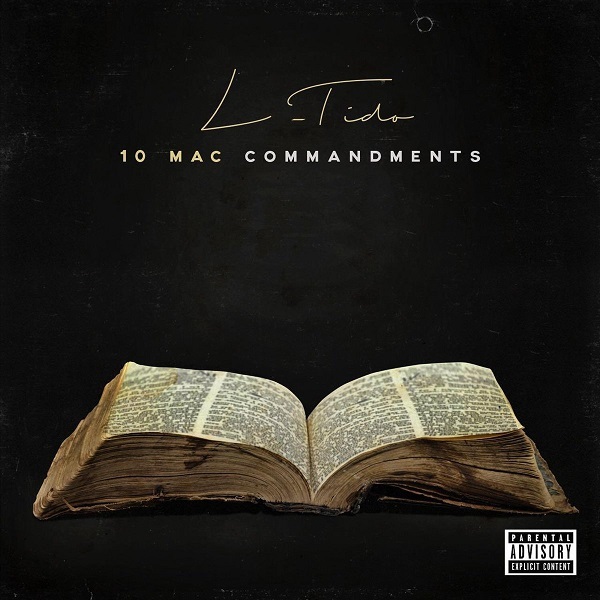 South African hip-hop rapper, L-Tido drops ten instructions to guide you this year on the joint “10 Mac Commandment“. The song was on his massive 13-tracks project called ‘16‘ featuring Cassper Nyovest, AKA, Nadia Nakai, Gemini Major, and others. The release is in line with L-Tido’s announcement on his official Twitter page hours ago.